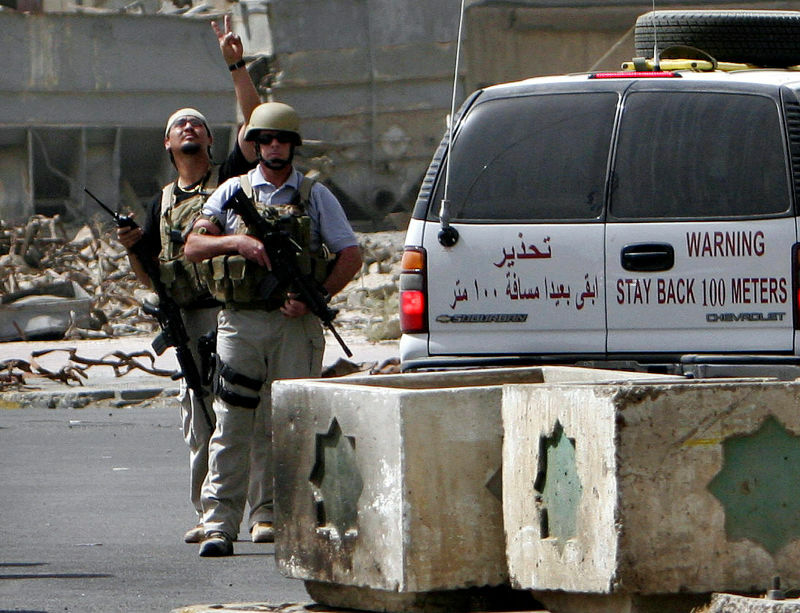 Why did it take the federal government so long to prosecute the Blackwater contractors who shot up a Baghdad square in 2007, killing and maiming scores of Iraqis? 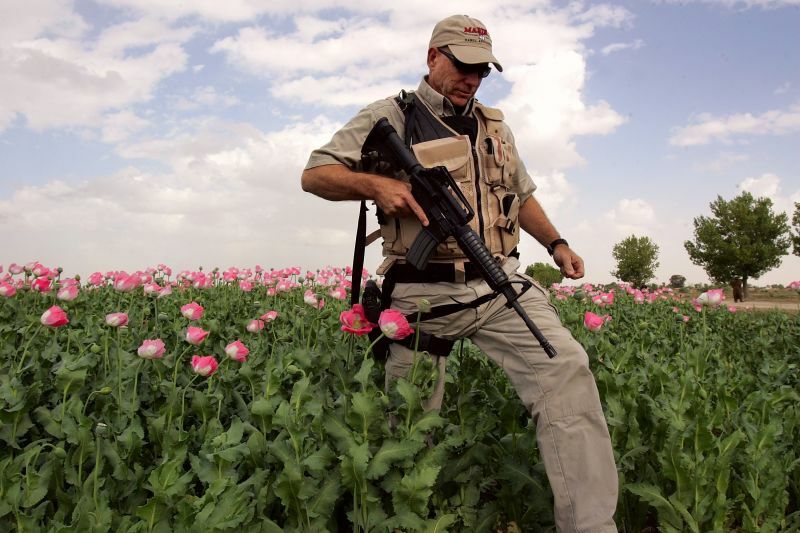 Because investigators were trying to wait out the Bush administration, which wanted to go easy on the killers, recently unearthed documents show. 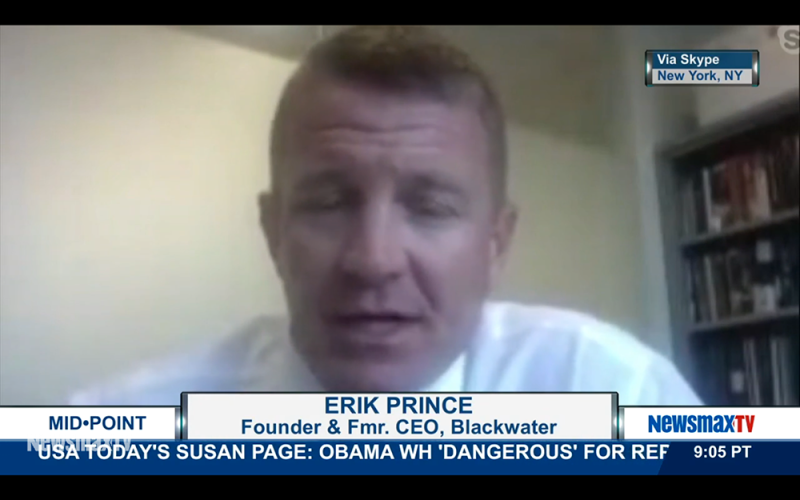 Erik Prince, the diminutive Blackwater founder, knows why four of his ex-employees were just convicted of murdering Iraqi civilians with machine guns: the goddamn anti-war hippies.